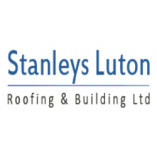 Stanleys Roofing & Building Luton are a team of multi skilled roofers and surfacing contractors offering wide range of building and construction services like roofing, patios, paving, driveways and routine maintenance services in Luton, Dunstable... and surrounding areas. We are a Guild of Master Craftsmen accredited company and are proud to offer a high standard of work and customer satisfaction. 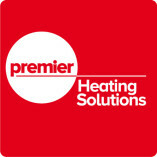 With many years of experience in installation, our experts are always on hand for advice and competitively priced free quotations. 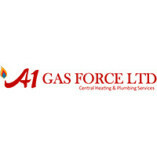 We use quality materials to ensure excellent customer service and value for money. 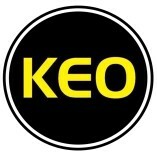 So if you need any of our flat roofing, patios, block paving and driveway service, feel free to contact us.